Our Cheerleader Participation Trophy makes a perfect award for the entire squad! 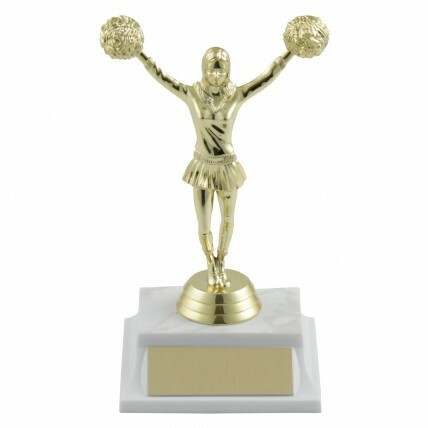 This trophy features a gold-tone female cheerleader with poms on a trophy base. 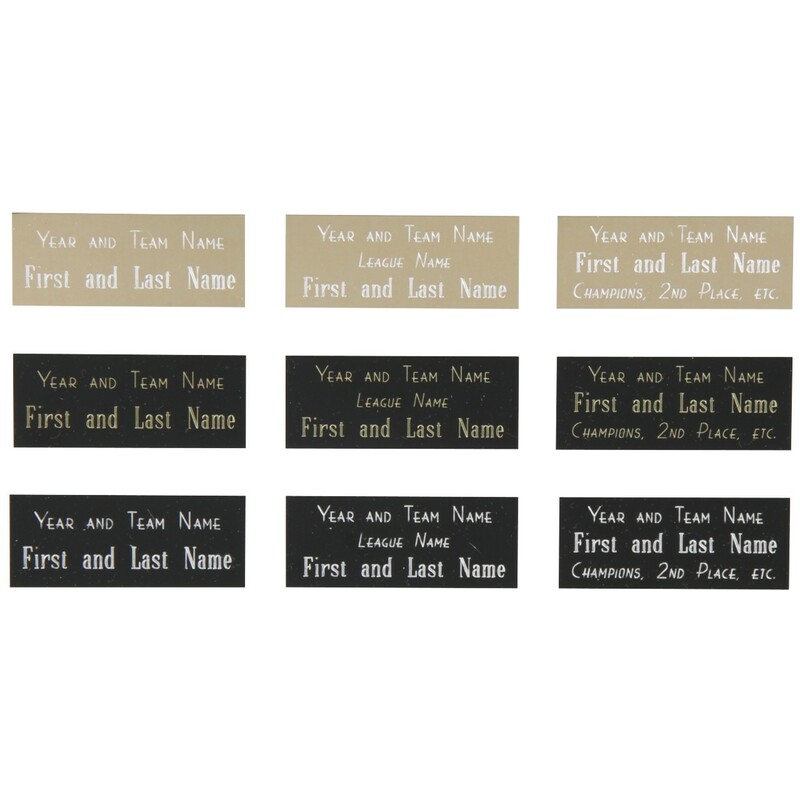 Personalize your cheerleader trophy with up to 3 lines of engraving on the base. Show that you value your cheerleaders' spirit with this outstanding trophy! Cheerleading Competition Trophy – 20.5"